Pollution. Pollution in Germany. 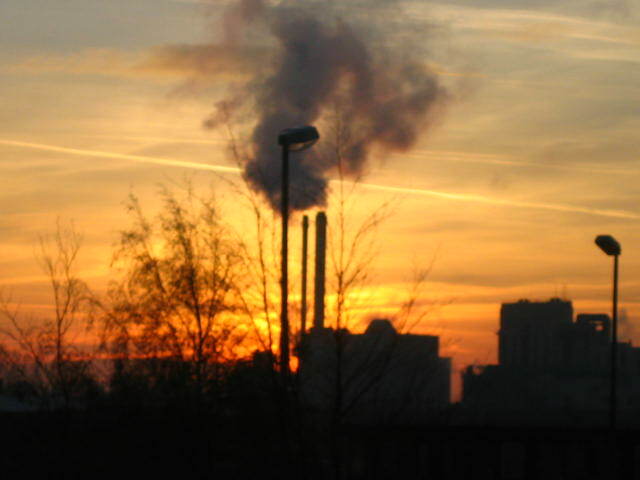 Wallpaper and background images in the Global Warming Prevention club tagged: global warming pollution.